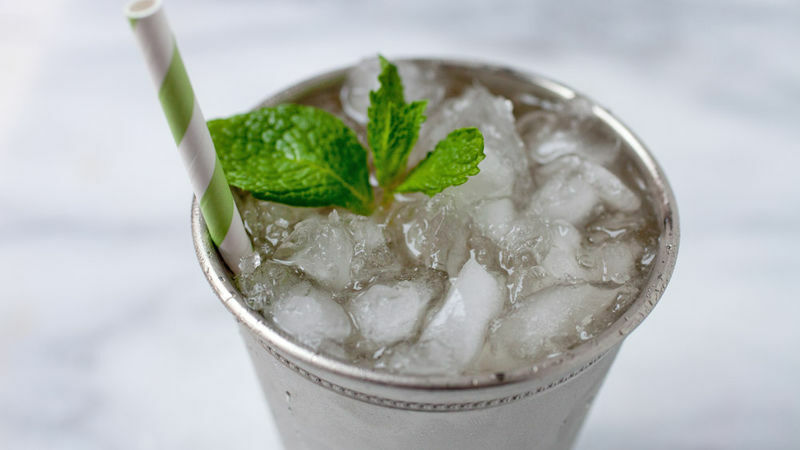 In a cocktail shaker, lightly muddle together mint and sugar. Top with bourbon and shake with ice. Strain into a julep glass and fill with ice and ginger beer. Garnish with fresh mint.